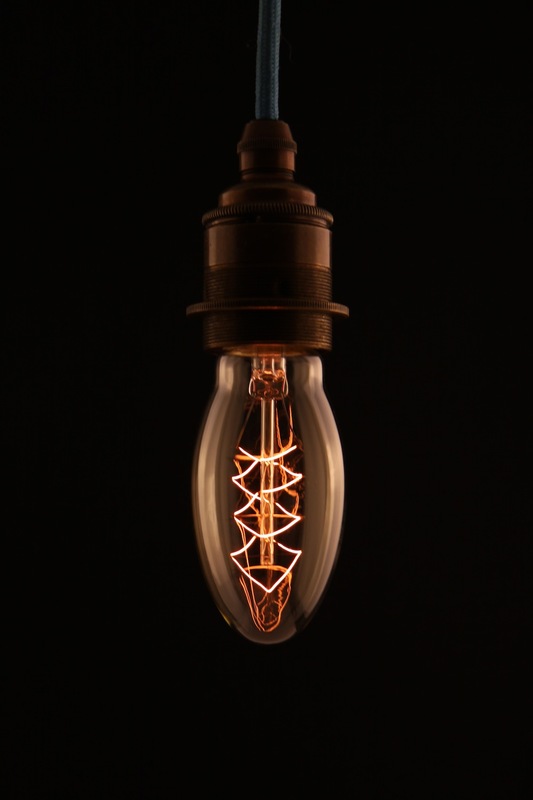 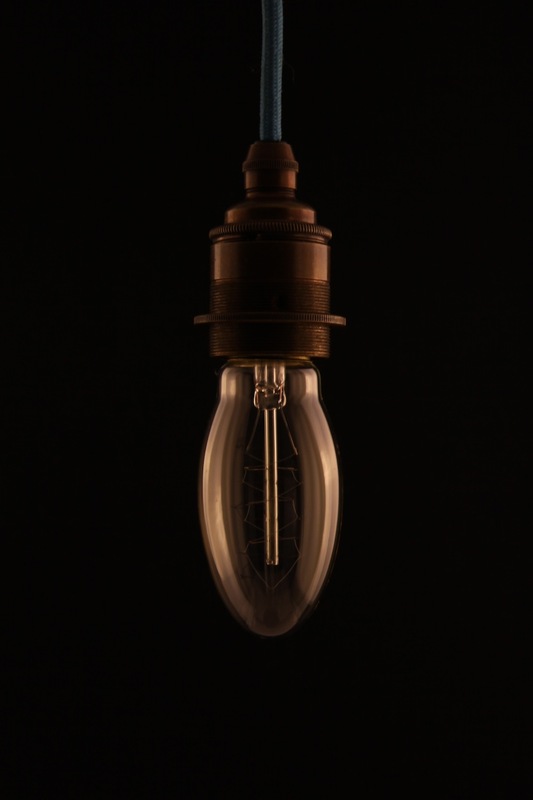 Empirical Style » Empirical Syle » Light Bulbs » (U) Edison Bulb, Tri style, Screw-fitting pk 1. 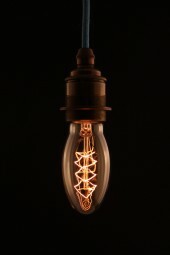 (U) Edison Bulb, Tri style, Screw-fitting pk 1. 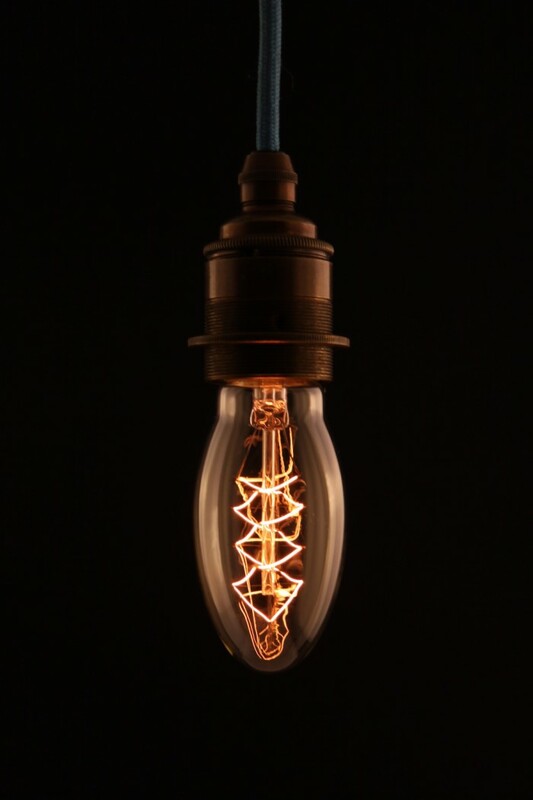 1 x Tri style bulb with screw fitting. 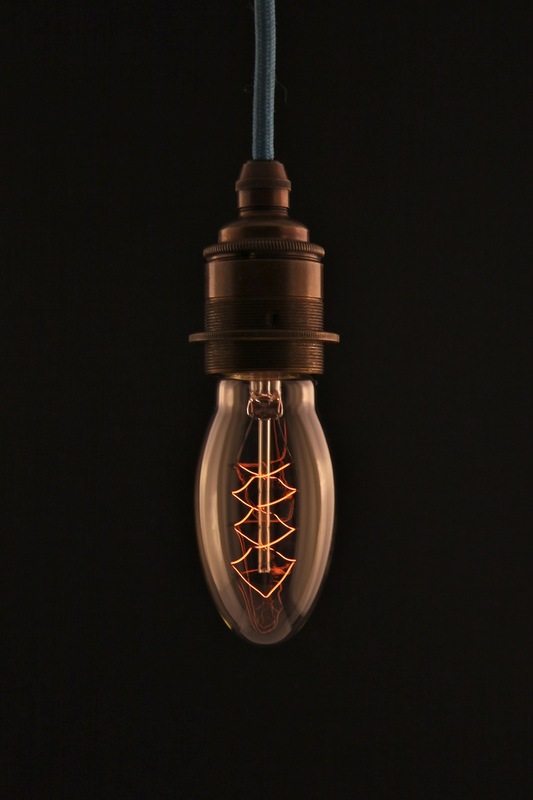 Length 100 mms - long.